It’s the community cinema awards season and as we were preparing our nominations and applications, we pulled together some statistics to show our season in numbers. 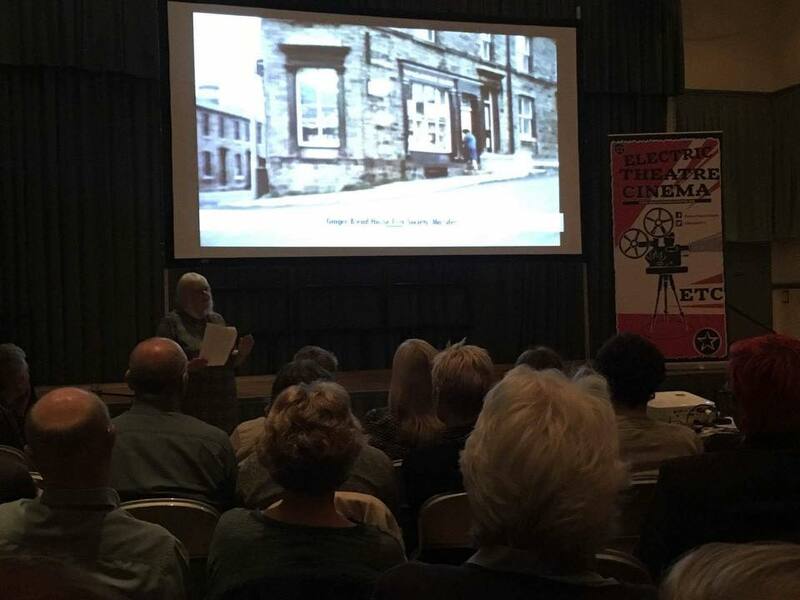 We launched the 2016 – 2017 season on Saturday 23rd September with our Archive Film night and also the night we launched our new brand. 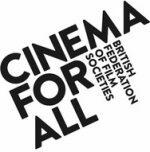 – noted that 41% of films were made in U.K.
A full house at our archive night, September 2016. So that’s our last season in numbers. 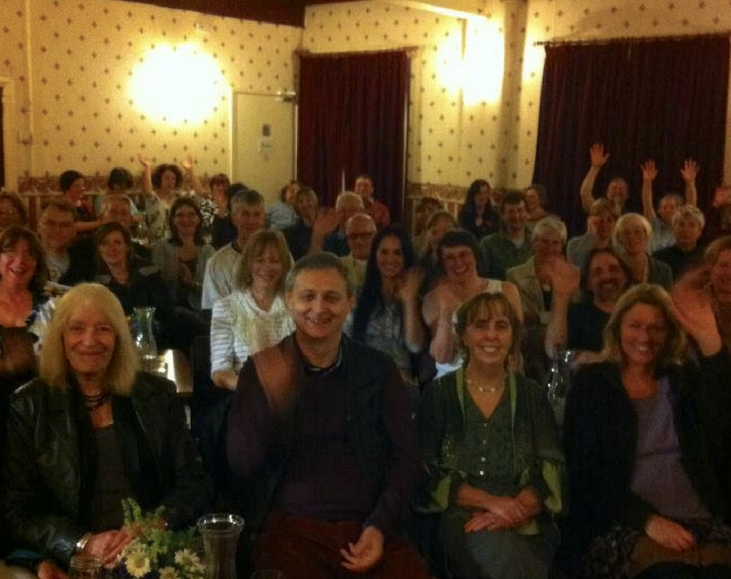 We’re looking forward to the next season and are planning an exciting programme now. 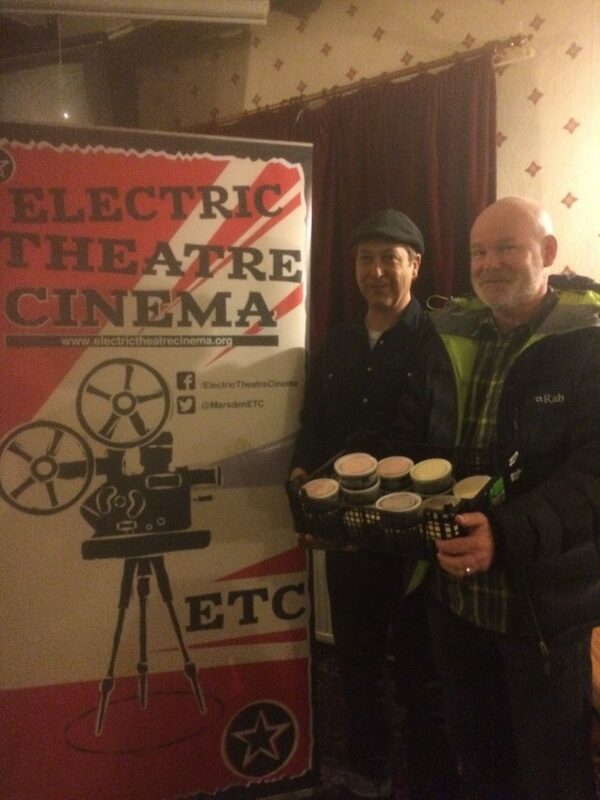 I, Daniel Blake screenings raise over £1000!